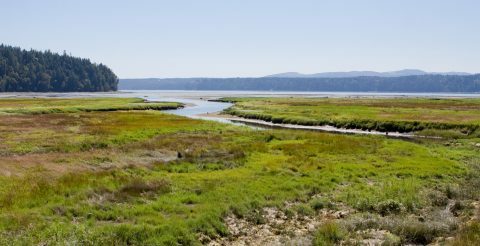 Estuaries are diverse and dynamic natural systems that are under-studied in the Pacific Northwest. 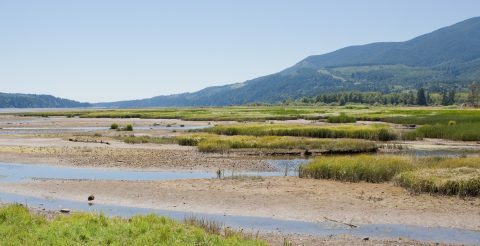 The Treaty Council is currently studying three estuaries located along the coasts of the Strait of Juan de Fuca and Hood Canal. 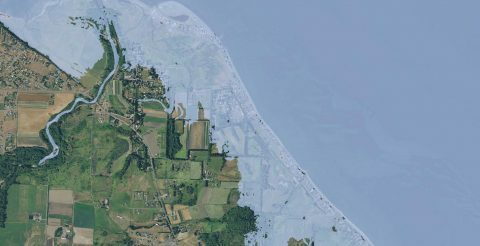 Sea-level rise due climate change generally leads to higher coastal water levels, thereby altering ecosystems through increased inundation of estuarine beaches, tidal flats, and inland and freshwater marshes. Estuaries are heavily influenced by freshwater, sediment, and nutrient inputs from streams. Concern has grown over the potential impacts climate change might have on freshwater resources and how these changes might impact estuary health. An estuary begins where fresh water from rivers and streams flows into coastal bays and inlets. 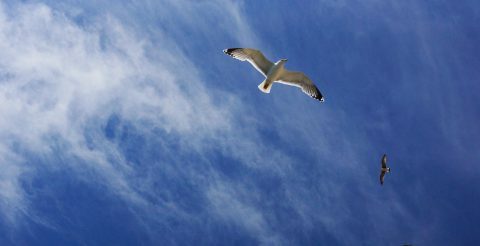 Changes in air and ocean temperature could impact the marine environment on local and global scales. 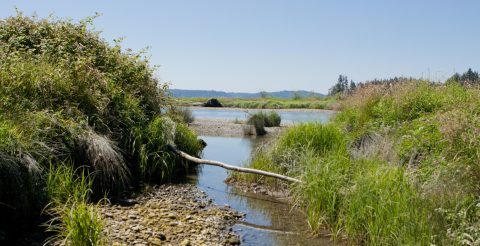 Freshwater systems in the Pacific Northwest are already being affected by the changing climate. For example, trends in seasonal stream flow timing is already shifting in sensitive watersheds. As a result of human activities since the Industrial Revolution, there have been increases in atmospheric greenhouse gas levels, which is expected to continue increasing warming and climate change.